A new round of the Supercheap Auto Motorsport Quiz is now live, giving you the chance to win weekly prizes. 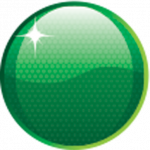 The weekly competition will see Speedcafe.com readers and Supercheap Auto customers given a chance to complete a five question motorsport quiz, testing their knowledge from the past week in motorsport. 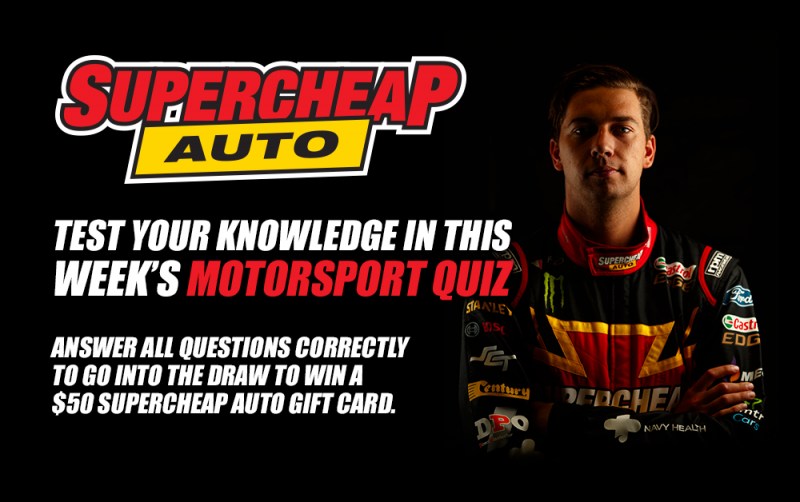 Fans who correctly answers all questions will go into the into the draw to win a $50 Supercheap Auto Gift Card. Winners will be published on the Speedcafe.com Facebook page and on the Speedcafe.com website. Last week’s Supercheap Auto Motorsport Quiz winner was Nicole Smyth from Victoria. This week’s Supercheap Auto Motorsport Quiz closes 11:59pm AEST, August 30. CLICK HERE to take the Supercheap Auto Motorsport Quiz challenge.